Experience new and diverse professional challenges. Take your career further with IBM’s Client Innovation Center Wroclaw & Katowice. Be part of a multicultural team that helps our clients to transform how their IT services are delivered. You will discover a friendly team-focused environment: an inspiring workplace that provides an open and collaborative culture. 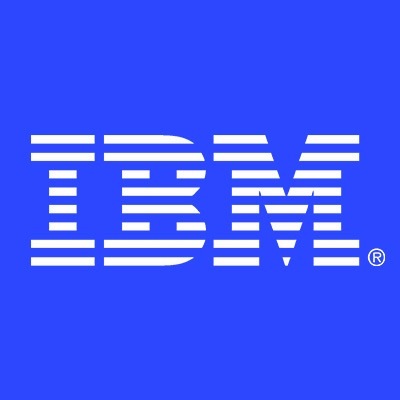 You will have an opportunity to work from the IBM office and remotely from home. Enjoy varied and challenging work - and grow your expertise through training and career development tailored to you. Shape your future by joining a global team that has driven client success for more than 100 years. Currently we are looking for Antivirus/Antimalware Specialist. The successful candidate will be responsible for the implementation, configuration, maintenance, integration and scripting of Symantec Endpoint Protection to ensure the availability and consistent performance of client’s applications. Understanding of Windows workstation platform, registry, protocols, etc. This individual must possess well-rounded technology experience in a distributed computing environment.